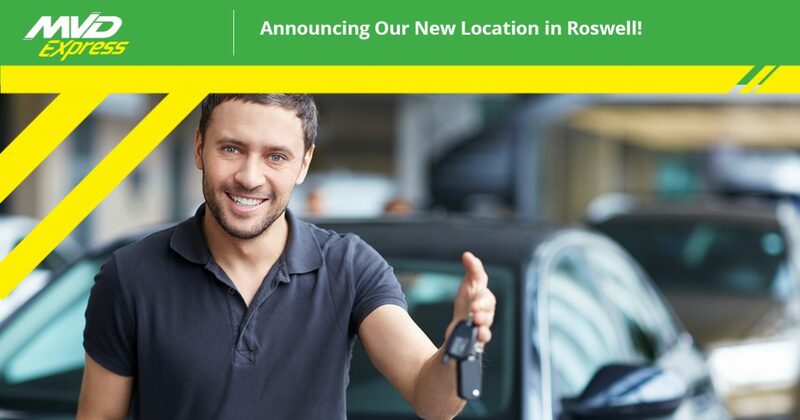 Announcing Our New Location in Roswell! When you already have a lot on your plate, it can be difficult to find the motivation to go to the MVD when you know that it will most likely result in hours of waiting to complete a simple task. If you’re tired of having to make room in your schedule for a trip to the MVD, then visit MVD Express in our new location in Roswell! If you need to visit the MVD, but you don’t have time to spend hours waiting in a seemingly endless line, MVD Express in Roswell is here to help. 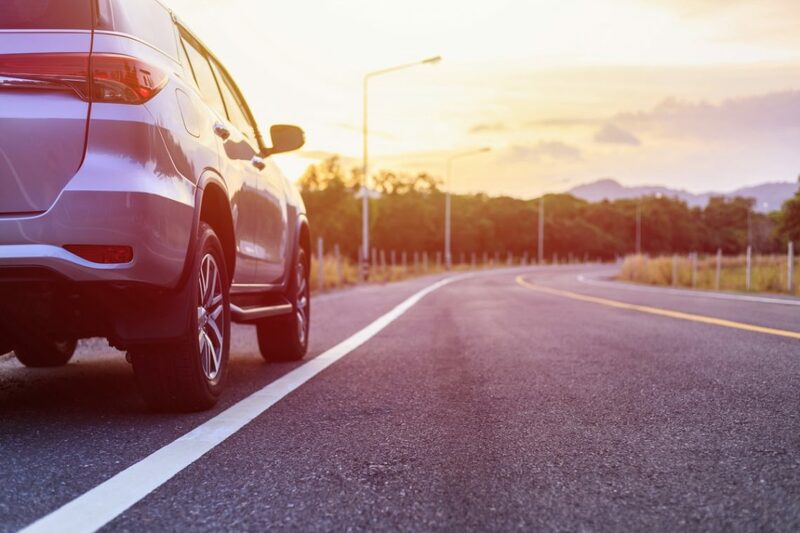 We pride ourselves in offering shorter wait times, a friendly staff, and all of the services you need to get back on the road. Whether you’re in need of a driver’s license renewal, a motorcycle license, temporary tags, or so much more, you can count on the friendly team at our New Mexico MVD to get you in and out in no time. Browse our website to view live wait times, or give us a call to schedule an appointment today! Renewing your driver’s license or vehicle registration is not a lengthy process. However, most people wait until the very last minute to get these things done because they aren’t looking forward to spending hours of their time at the MVD. Luckily, if you choose MVD Express, we offer all of the services you need whenever you need them. Did you just get a reminder to renew your vehicle registration? Instead of throwing the letter into a drawer where it will most likely be forgotten, visit MVD Express and get in and out quickly. If you don’t have time right away, you can always schedule an appointment online for a time that works best for you. Whether you’re renewing your registration or getting a VIN inspection, our New Mexico MVD is here to help. We offer all of the services you need, and with more than 10 locations throughout New Mexico, getting the job done has never been easier! At the end of the day, many people think that our New Mexico MVD is just like any other, but that’s not necessarily the case. While we offer all of the same services that you can find at any New Mexico MVD, what sets us apart is our sense of community and our goals to provide you with an enjoyable and speedy experience. As a team, MVD Express is comprised of people who live and work in the same community as the customers who walk through our doors. This gives us the motivation to make your experience as pleasant as possible, and to always greet you in a friendly manner. We are all part of this community, and it’s the people that truly make it what it is. Instead of simply offering a service, we strive to make your day and your life just a little bit easier so that you will keep coming back year after year. At MVD Express, we understand that you have a busy schedule, and you don’t always have the time to sit in line at the MVD. We proudly offer shorter wait times, the ability to schedule an appointment in advance, extensive services, and friendly customer service. Visiting our New Mexico MVD shouldn’t be a hassle, so give us a call to learn more, or schedule an appointment online today. We look forward to seeing you at our new location in Roswell!